The Manna Restaurant of Matteo Fronduti is fun for simplicity and contrasting tastes. The fish angler and Calabrian nduja are only a few combinations. Is “Manna” for the restaurants in Milan. In the area little haunt of Turro, Milan, one of those parts where you still find glimpses of the old city, the chef Matteo Fronduti founded his restaurant Manna (www.mannamilano.it). A sober place, but refined in detail, pleasant and relaxing for the mind and body. I went to lunch and the heart has been happily obliged. His cooking is essential, linked to the season in a natural and intelligent way. For a great start to an otherworldly Terrine of peas, squid and mullet which sums up his culinary mathematic philosophy: a mass-based as the first ingredient (soft mousse of chickpeas), a second to complete the course and emphasize the complexity (squid), a third element (the roe) to give peak of taste. Emulsion of rocket from biblical stories to give the bitter memories. 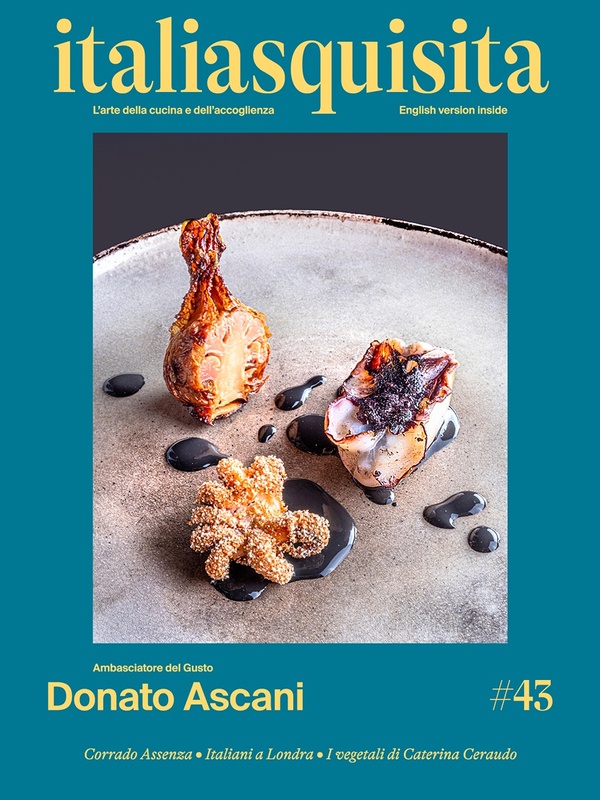 Matteo Fronduti proves to have analytical skills and papillary passion; is a person educated and wise, with highly functional explanation of the dish. The ravioli of roasted onion, fish and Calabrese 'nduja are refined, familiar with the cream nduja which brings the intellect for a few minutes into the fire. One minute, but intense. The dish Mackerel, zucchini flowers and a sweet onion is a spring-summer fried really amazing and delicate, and the mackerel (best time to eat blue fish because it is very fat and tasty, before the marine summer traveling) seemed just catch. And to end the chef serves a stunning Fava colada: Cream of pineapple, rosemary and beans. A spectacular cerebral dish: in a cold soup of pineapple and rosemary some green bean wallows happily, while in the middle a beans sorbet gives that enveloping feeling of earthy roundness and taste fantastic. Restaurants Milan? The "Manna” of Matteo Fronduti.